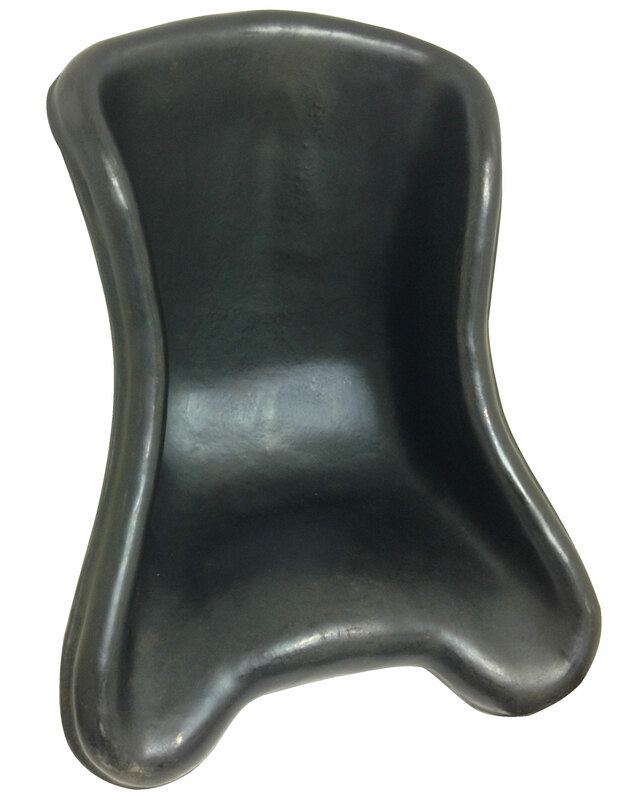 This is a G-Man Rookie Super Racing Seat made from durable plastic. The seat is perfect for the rookie driver seeking the checkered flag. Q: What seat cover is used for this seat? Q: I measure 18"hip to hip can I fit in this seat ? Q: Would this seat fit a 6' 180 lb person? Does it come in sizes? A: No, it is a "Rookie" size seat, designed for kids. Here is a very similar seat, Renegade Racing Plastic Sprint Seat, that comes in many sizes. Use the Sizing Chart tab to determine what fits you the best.